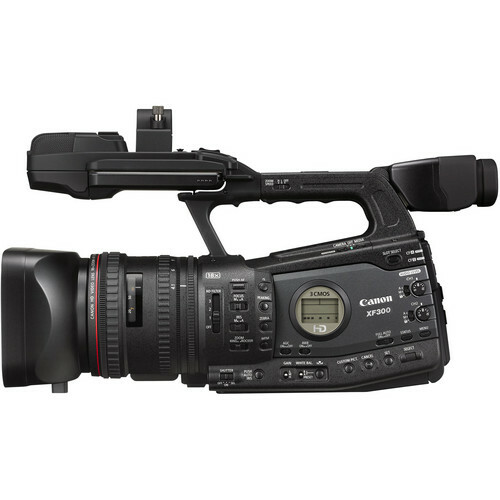 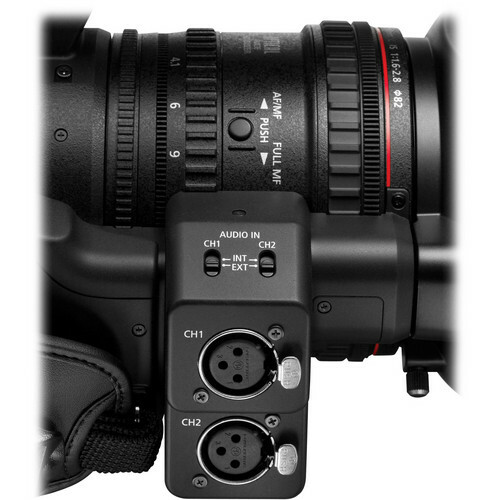 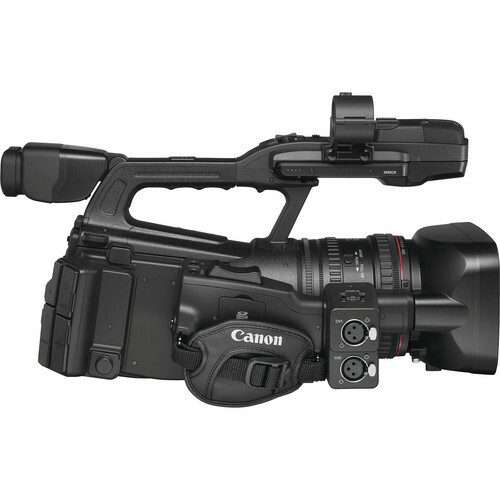 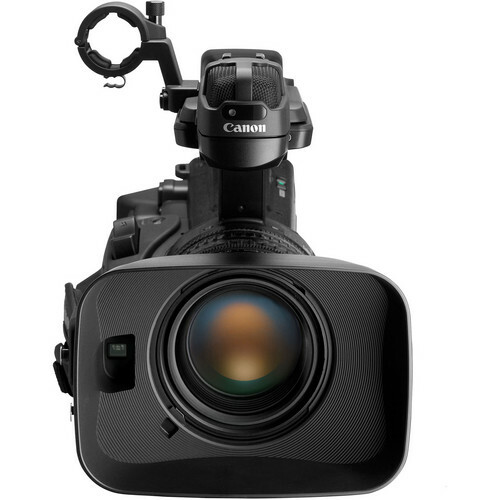 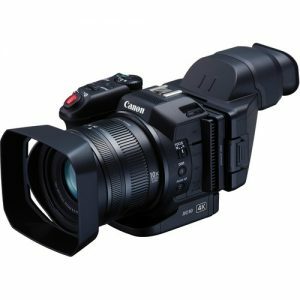 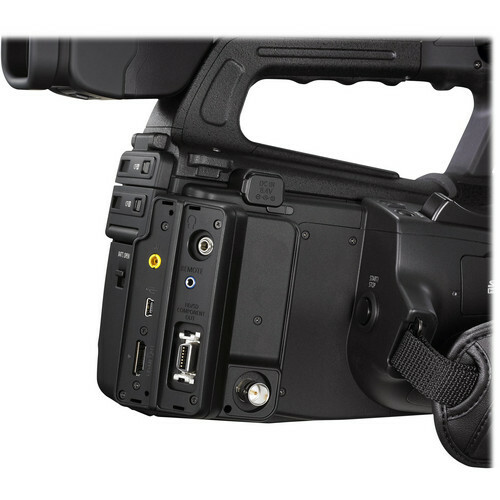 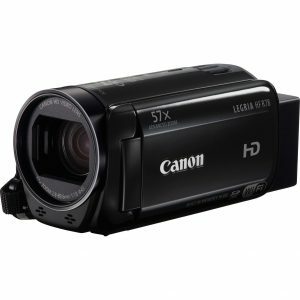 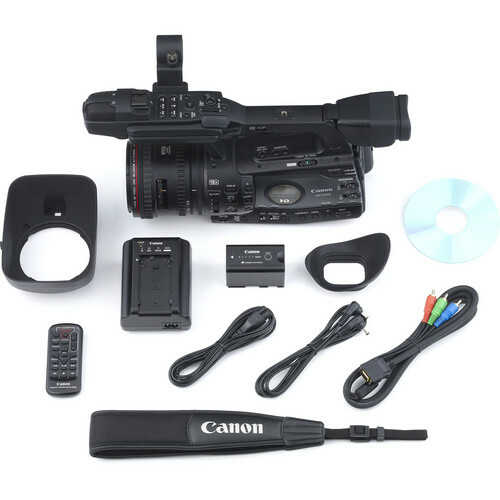 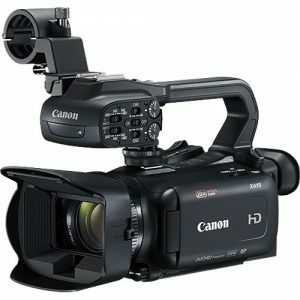 The Canon XF300E HD Professional PAL Camcorder represents Canon’s entry into professional, three-chip solid-state video acquisition. 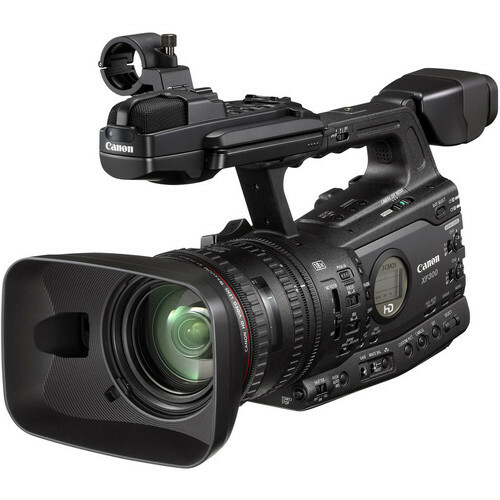 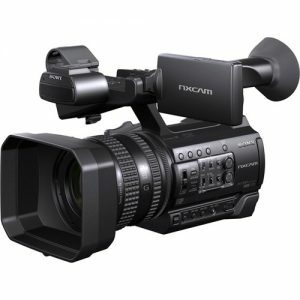 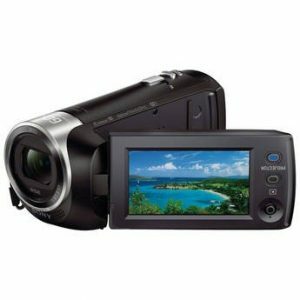 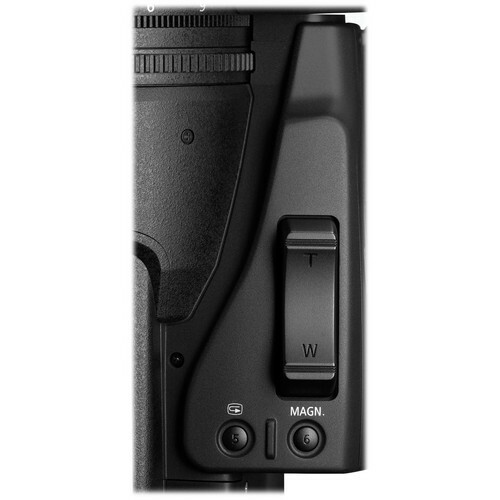 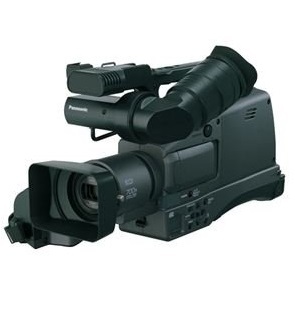 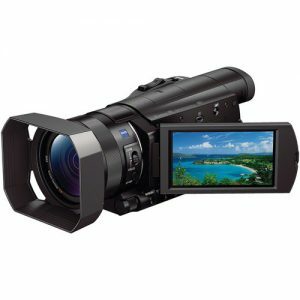 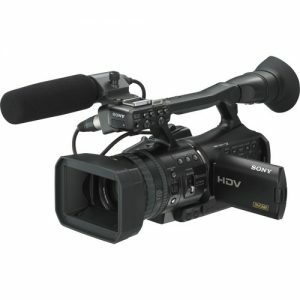 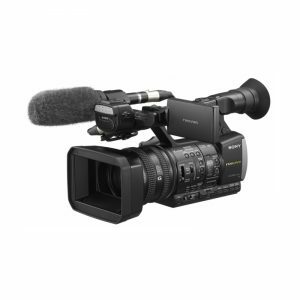 Following on the heels of its widely respected XH line of tape-based camcorders, the XF300 takes advantage of the latest HD technology – along with Canon’s MPEG-2 4:2:2 codec – to record Full HD video to affordable Compact Flash cards. 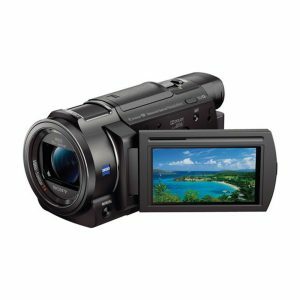 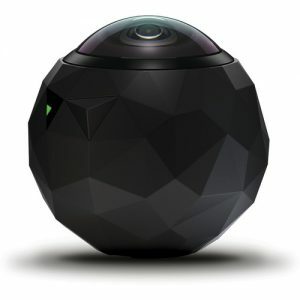 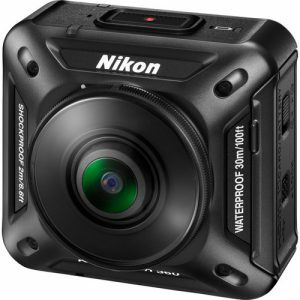 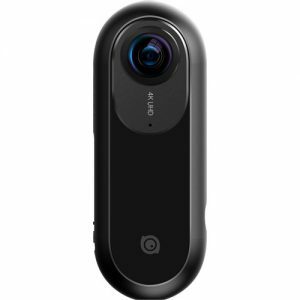 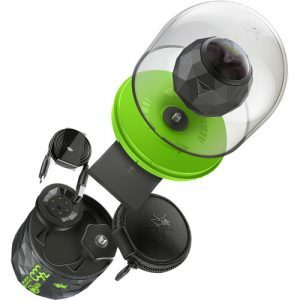 Nearly everything you’d want in a handheld, pro-level camcorder is here in one sleek package: three 1920 x 1080 CMOS sensors, multiple bit rates (up to 50 Mb/s), variable resolution and frame rates, industry-standard MXF file wrappers, a newly developed L-Series 18x zoom lens, HDMI/component/composite outputs, and full image customization. 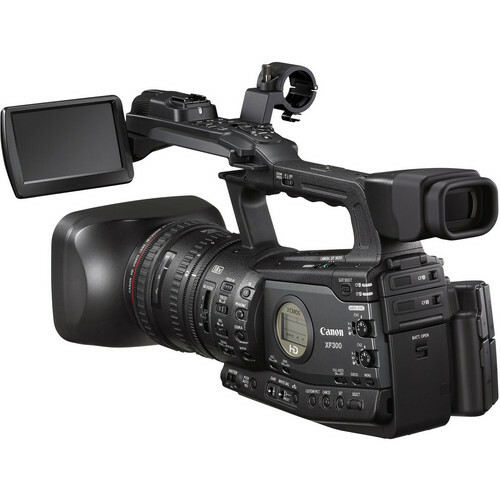 With its exceptional levels of image quality, ergonomics, and control, the XF300 is the perfect tool for applications such as ENG, documentaries, independent features, and event videography.